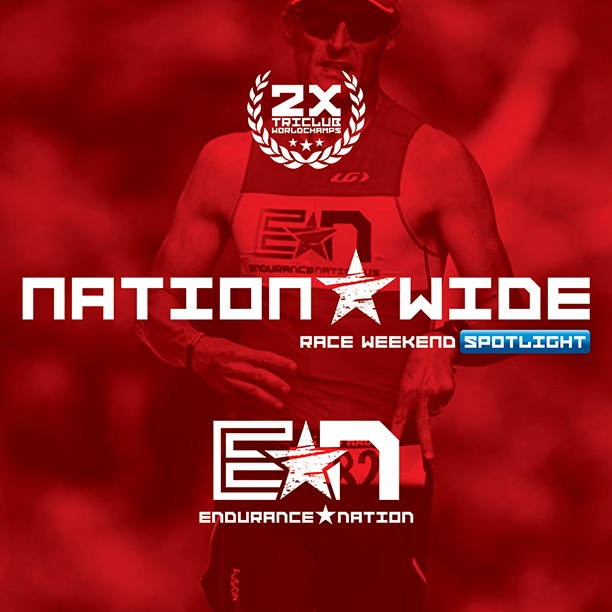 Endurance Nation racing season has come to an end and we are thrilled with everyones performances. Congratulations to the team on a fantastic year filled with podium finishers, first timers, veterans, PR’s, lessons learned and memories across the board. Rich Stanbaugh- Completing his 3rd full distance race this season!